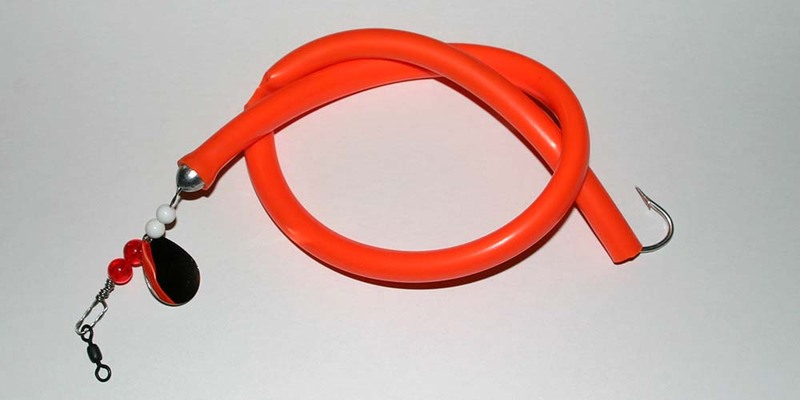 We manufacture the patented "Deadly" Santini Tube Lure. 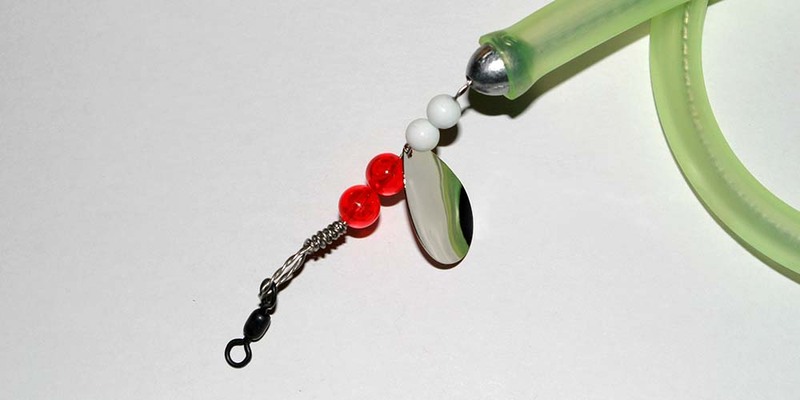 The #1 Striped Bass lure in the world. 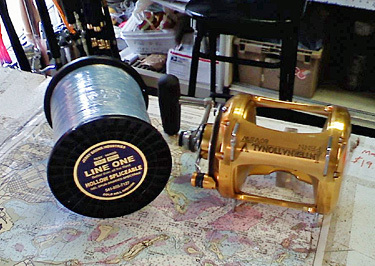 This is the Reel Deal!!! 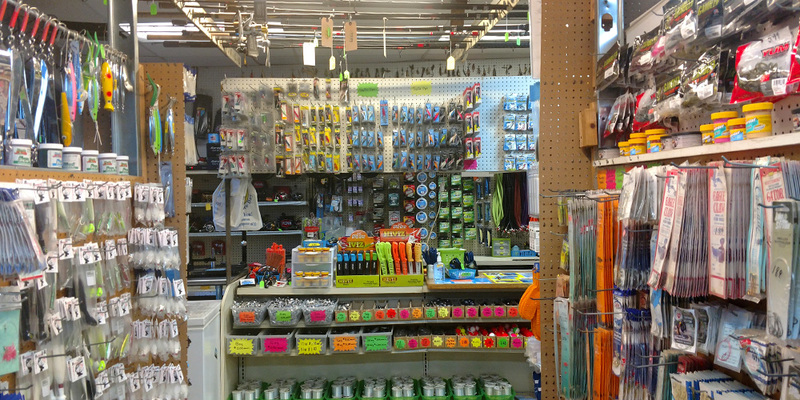 Welcome to Fishing FINatics where we turn beginners into experts! 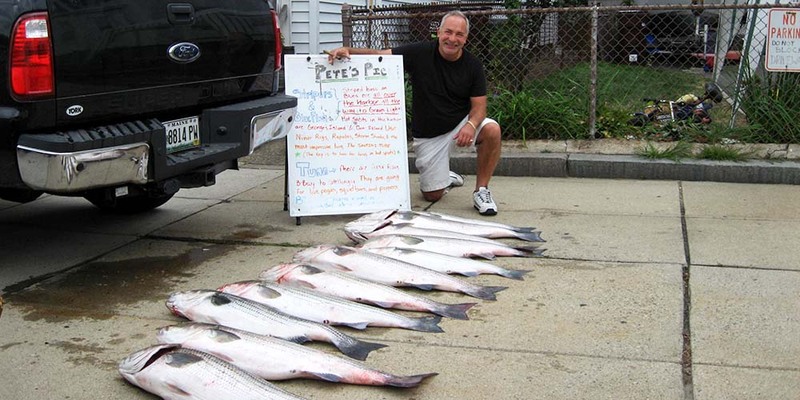 My name is Pete Santini owner/operator of the BUSIEST BAIT SHOP in Boston. 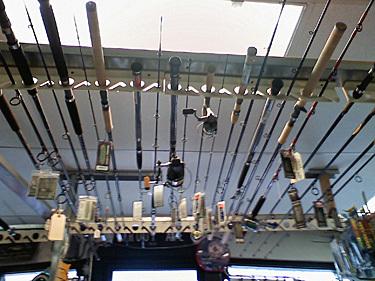 Let me help you become a better fisherman or fisherwoman. That's what I've been doing for over four decades. Now is great time to enjoy America's favorite sport. Fishing is really a bargain when you think of what other activities cost and the benefits are fresh air, sunshine, peace and quiet. You can also put a little dinner on the table. 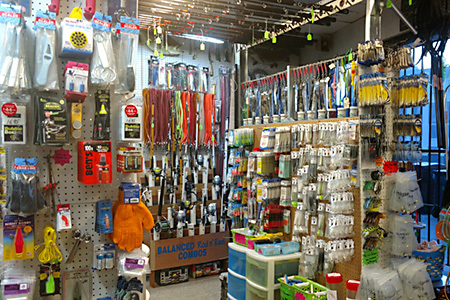 I carry everything you need to catch fresh and saltwater fish. 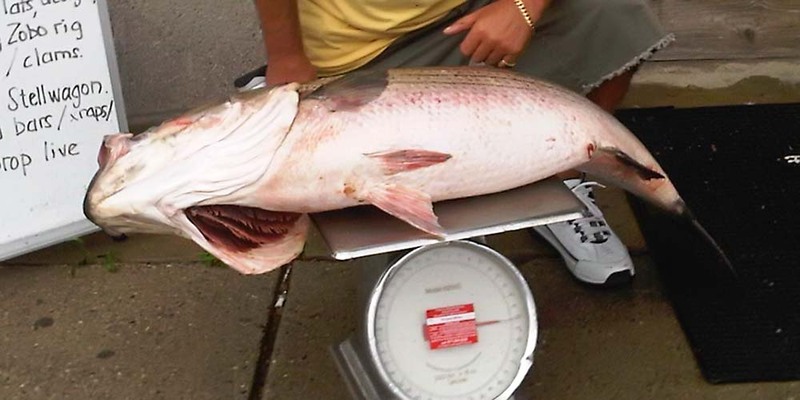 Let my years of experience help you, your kids, anyone become a better fisherman. My Shiners small-medium-large-extra large and pike bait are the best in the state. 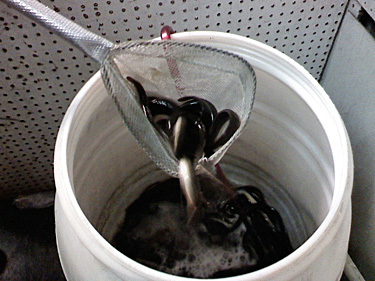 My bait tank is a converted lobster tank with just the right filters and water chemistry and temperature. Customers have been coming back for since 1992 saying they can't believe how my shiners are so lively and live so long even in the heat of the summer. 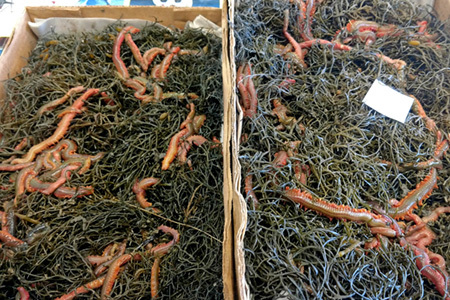 We have the best seaworms both local and from Maine and we never run out. 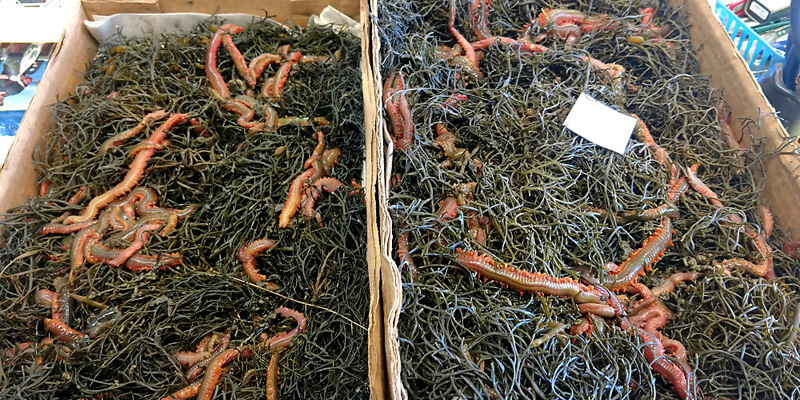 We go through tons of seaworms and I have many suppliers. 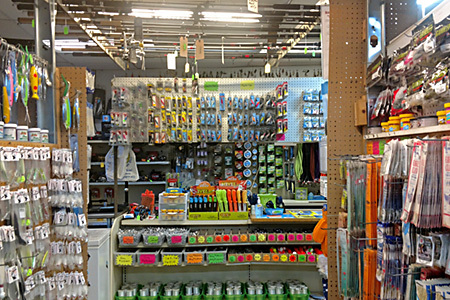 We accept credit cards for a deposit as well as payment of goods at store . Hablamos espanol amigos, parliamo italiano. Special orders available. 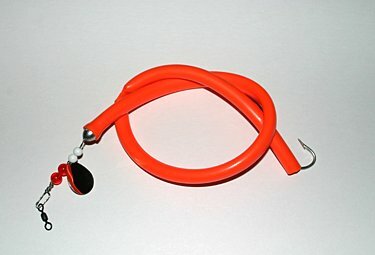 I can get you anything fishing related on the planet. If you need to book a charter, I can refer you to the best around. 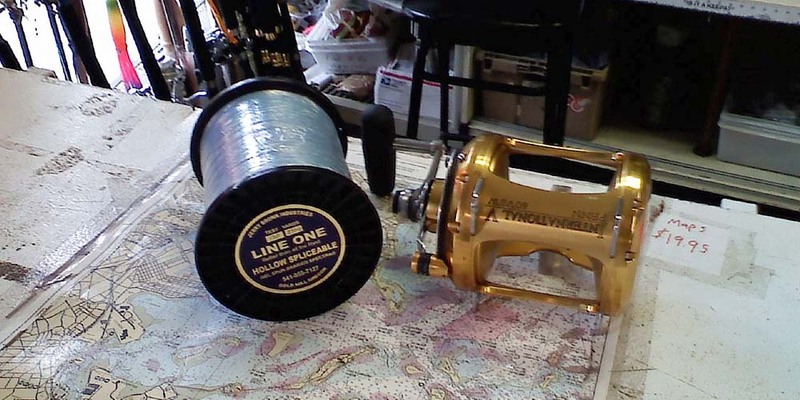 Your time is valuable when you fish so let me steer you in the right direction I WILL GIVE YOU UP TO DATE INFO as I have a great network of friends, customers and associates that share info with me. 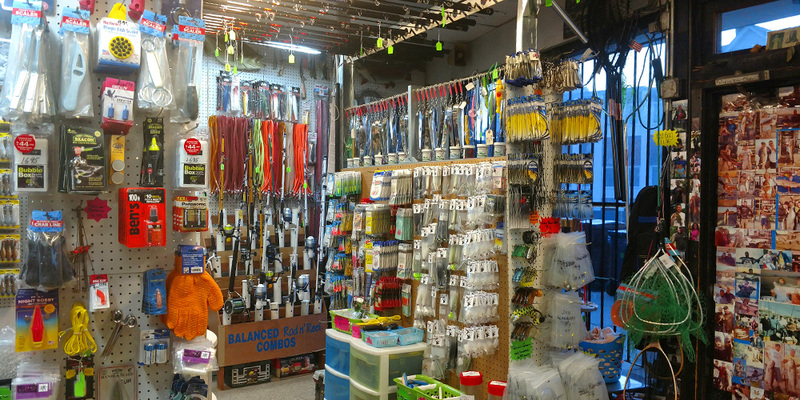 My shop is the command post for planning your attack on Boston Harbor fish. 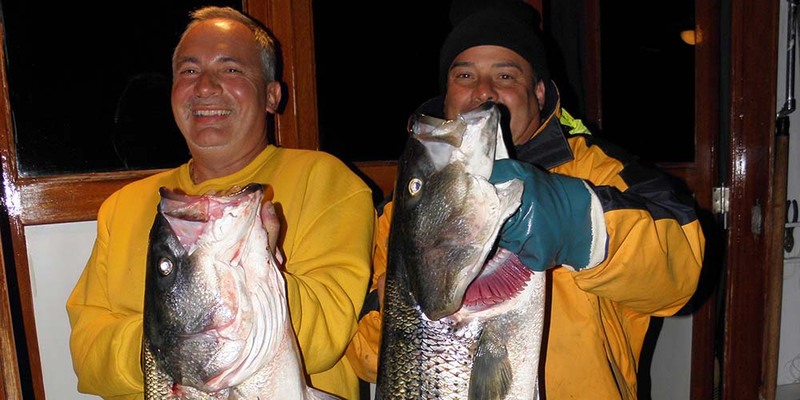 These captains really know how to fish and they have the years of experience to show for it. If your going to fish, go with these guys. I am available to fish on these boats listed as a tuna mate instructor. If you wish to hire me, the price is $300 in addition to the charter price This is tuna and offshore bottom fishing only. 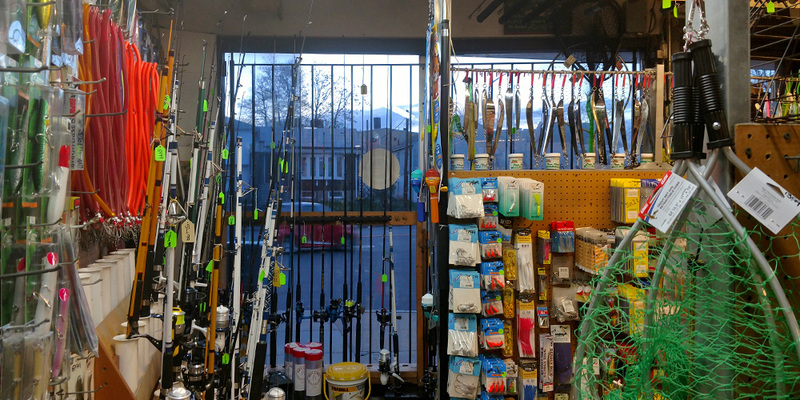 If you purchase a new or used boat from Russos Marine in Medford, we can totally rig them for sportfishing for tuna, shark, marlin, cod, striper, anything! 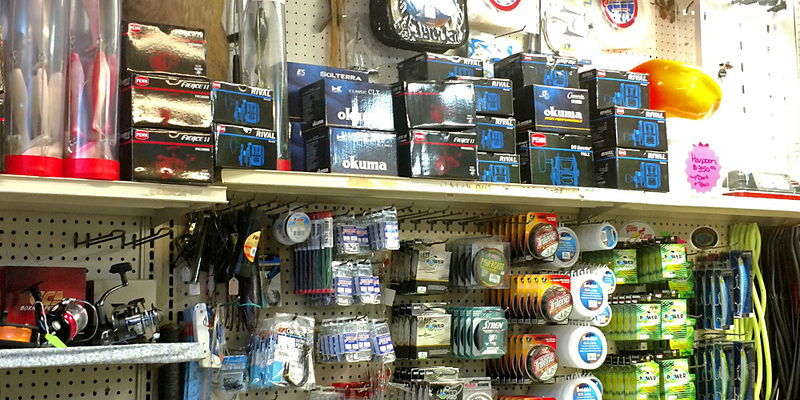 We sell ice traps, sounders, scoops. We rent POWER AUGERS by the day or weekend. 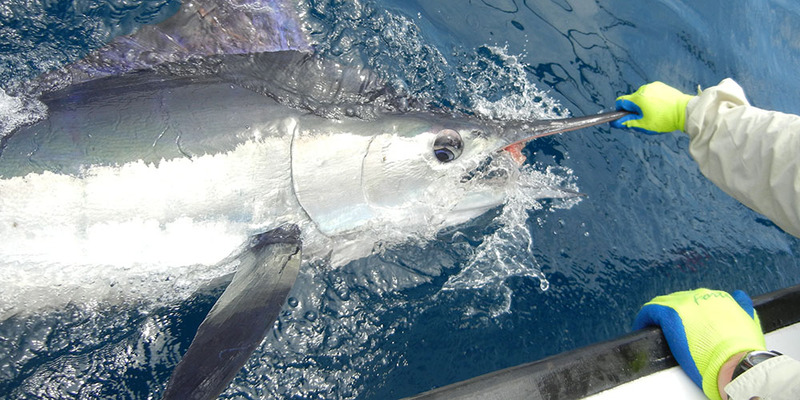 Pete Santini is available for On-the-Water fishing instruction on your boat. 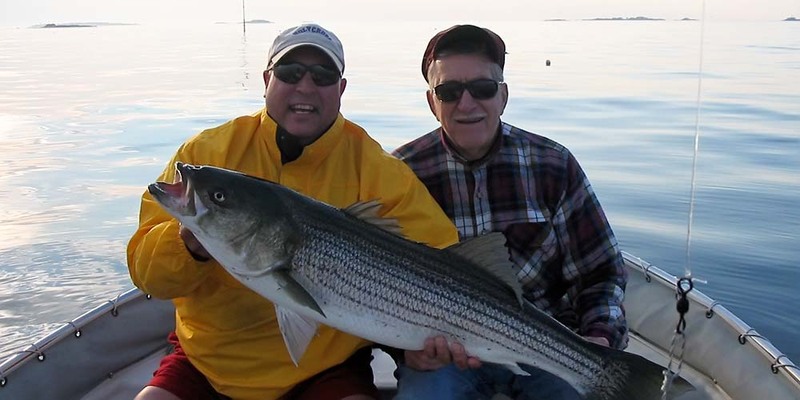 Learn first hand from Pete's 40 years of fishing experience. Pete Santini has been a guest speaker for the Seminar Series for SALTWATER SPORTSMAN MAGAZINE and is also available to conduct seminars for your club.